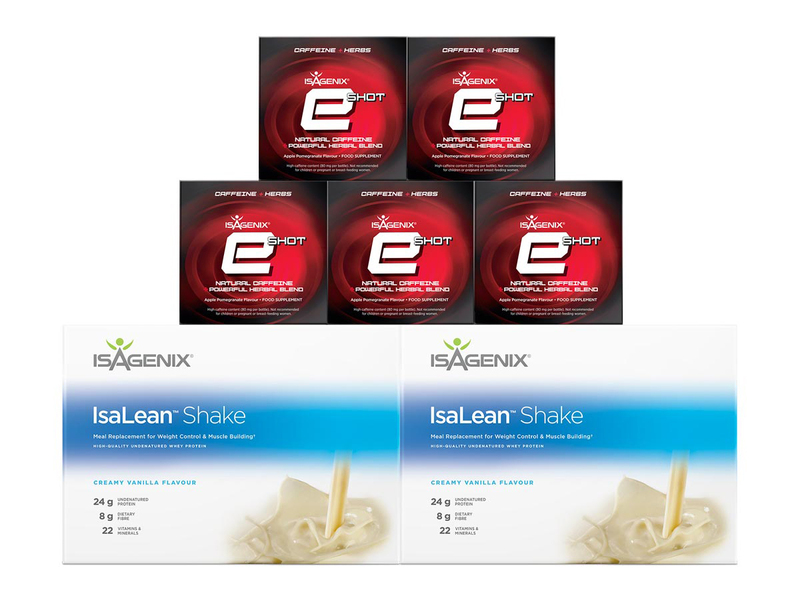 Gwen and Ledell got started in the network marketing industry 21 years before they found Isagenix. The couple had been looking for an opportunity that would enable them to spend more time with their two children. 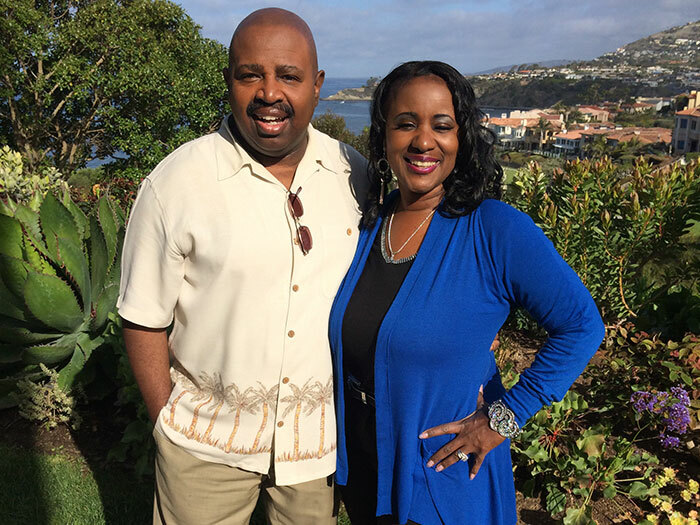 The couple fell in love with the industry and successfully built teams with three different companies over the next 15 years, but eventually decided to leave network marketing. 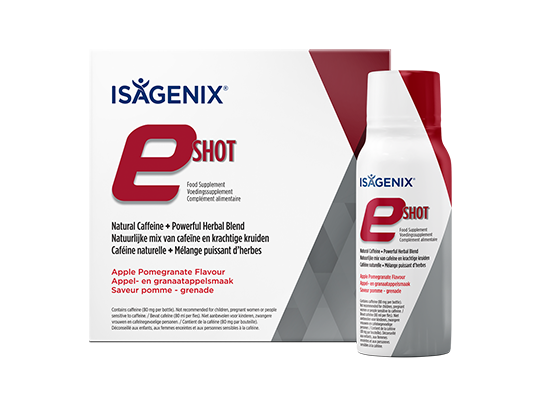 The couple left the industry for over a year and questioned whether they would come back, until they discovered Isagenix. 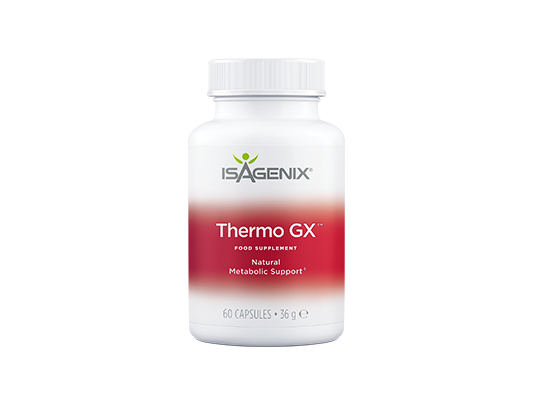 After being introduced to Isagenix, Gwen and Ledell say that they thoroughly checked out the business before deciding to return to network marketing. 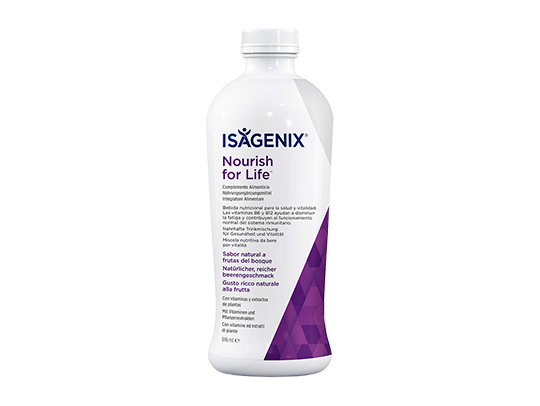 Gwen and Ledell were first attracted to Isagenix because they felt that they had finally found a company that aligned with their beliefs. 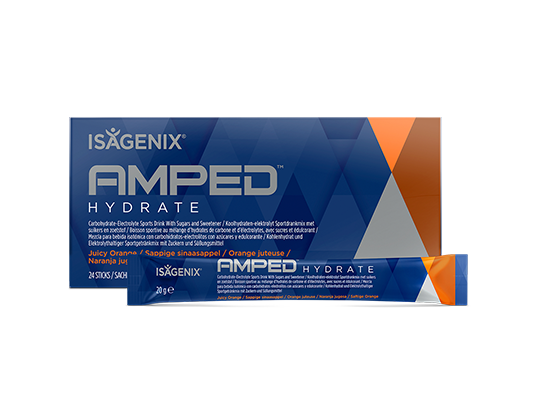 “Integrity was number one for us, and also leadership of the company from the top down,” says Ledell. They were looking for a company that they could believe in. 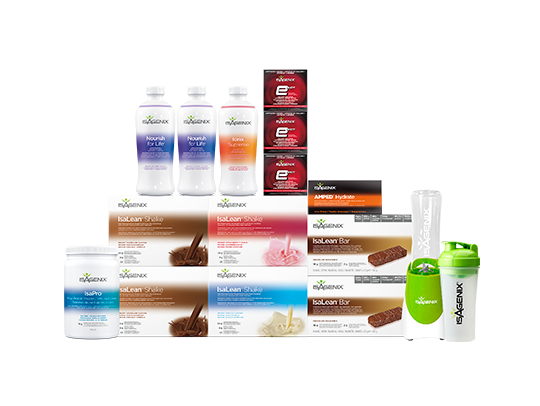 “We’re at a point in our lives where we’re looking for stability, and we found that with Isagenix,” Gwen says. The couple is excited about the bright future they see for themselves. 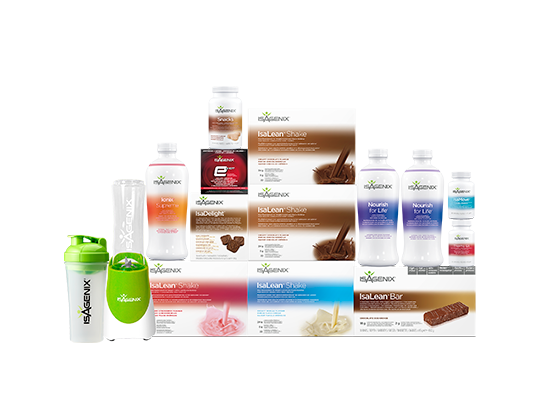 Earning levels for Isagenix Independent Associates that appear in this publication are examples and should not be construed as typical or average. Income level achievements are dependent upon the individual Associate’s business skills, personal ambition, time, commitment, activity, and demographic factors. 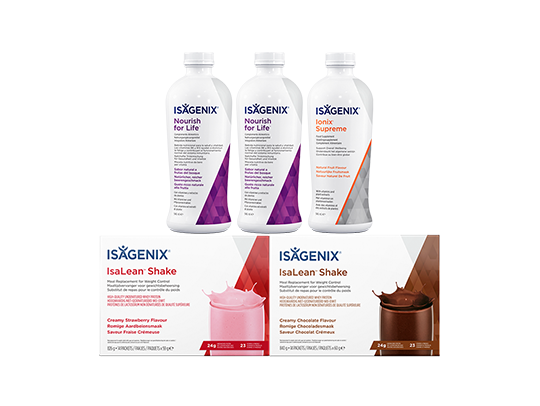 For average earnings, see the Isagenix Independent Associate Earnings Statement found at IsagenixEarnings.com. 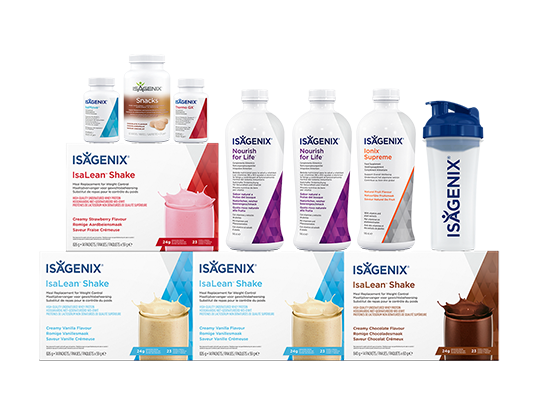 § Isagenix Millionaires are defined as Isagenix Associates who have cumulatively earned US$1 million or more with Isagenix. 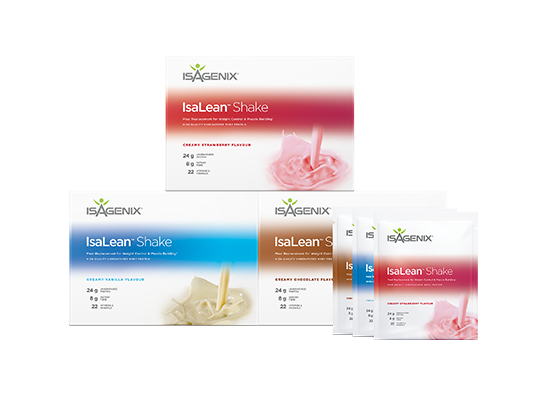 Earning levels for this Isagenix Independent Associate substantially exceed the average results achieved by all Associates during the same time periods and should not be construed as typical or average. 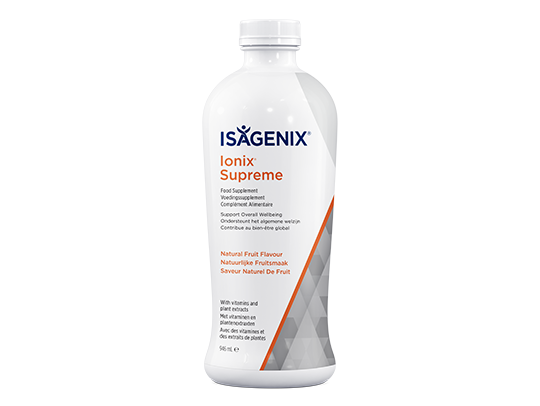 Income level achievements depend on many factors, including the individual Associate’s business and networking skills, personal ambition, time commitment, work habits and other abilities. 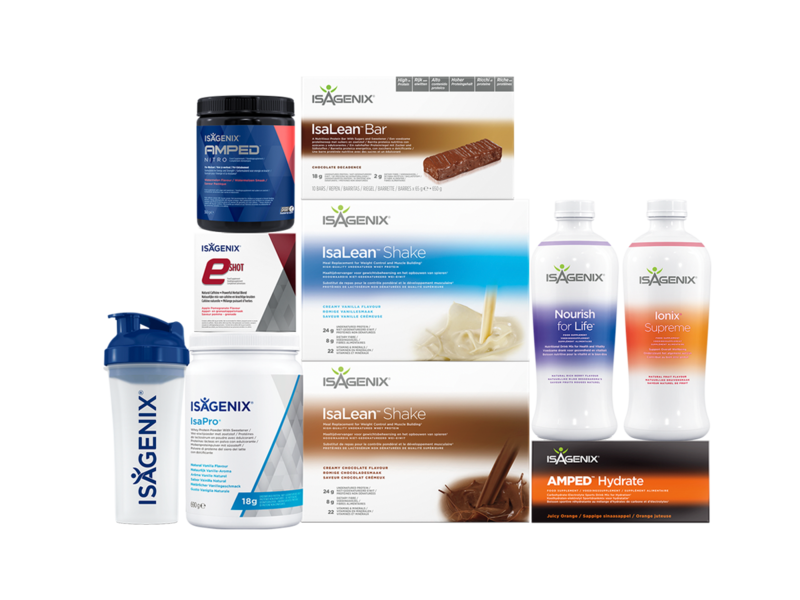 For average earnings, please see the Isagenix Independent Associate Earnings Statement found at IsagenixEarnings.com.